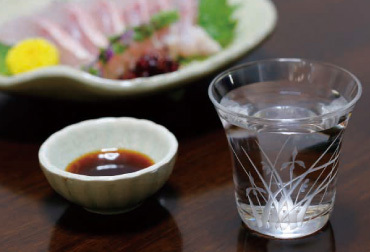 rich tastes were created with the skill and knowledge of the Aizu people. 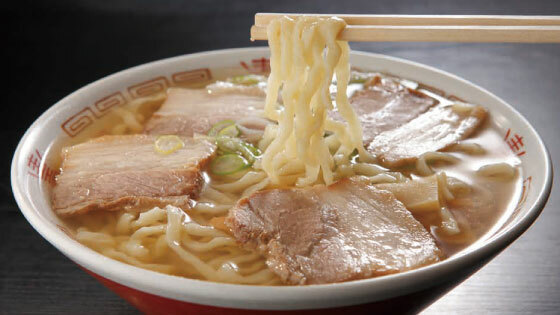 Ramen noodles in Aizu are fairly popular around Japan. 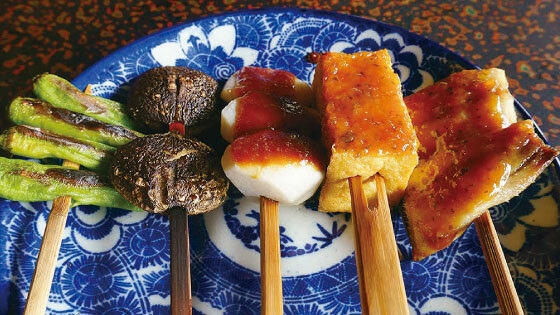 Each ramen shop is devoted to their own unique taste, but they usually use a soy saucebased soup made with small, dried fish. Flat, thick, and curly noodles pair well with the soup, and together that make a delicious meal. 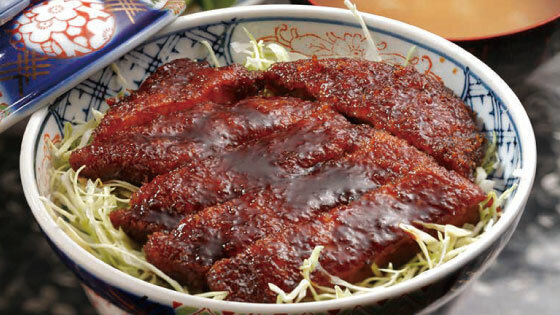 A deep-fried piece of pork (katsu) covered with a salty-sweet sauce over a bed of shredded cabbage and rice in a bowl. 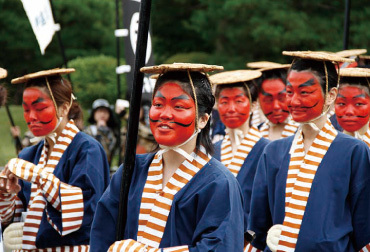 This has been a favorite of Aizu citizens since the Taisho Period. 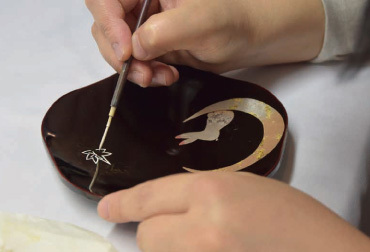 Each shop makes its own original sauce. A bite-sized deep-fried sweet bun filled with sweet red bean paste. 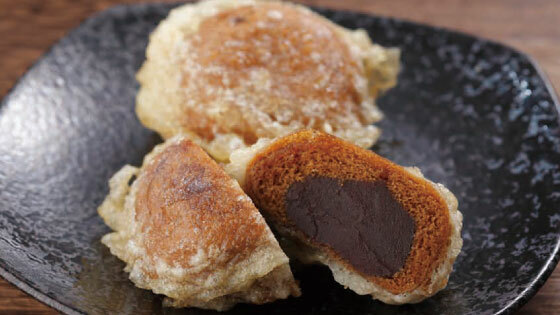 Deepfrying makes the bun crispy on the out side and the sweet bean paste inside becomes even sweeter.